It has been exciting over the last number of months working with a very great startup client, Dock Schwarz Wine Jelly. This small upstate New York company, located in Gardiner, New York makes their own wine and then turns it into wine jelly. 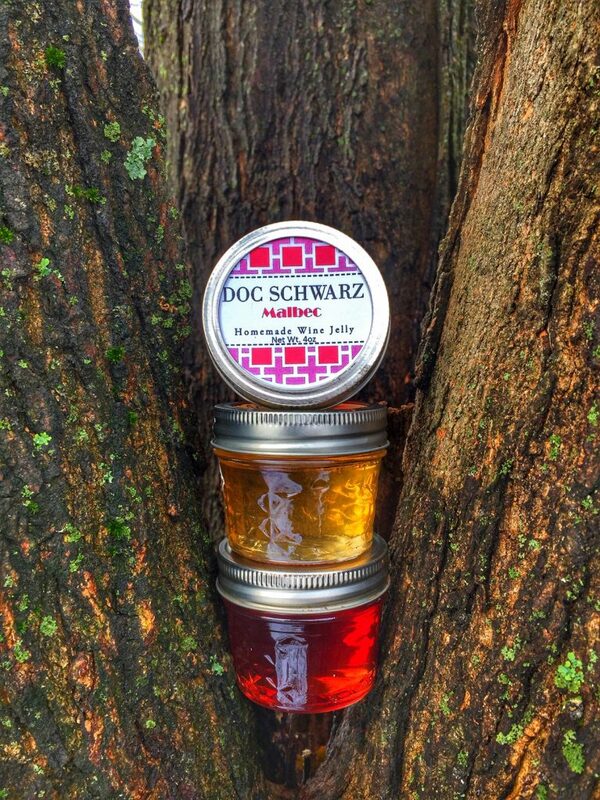 Doc Schwarz is a two time county fair winner that has been gaining much attention from the Hudson Valley gourmands over the last couple of years. We are very fortunate to delve into the world of wine with them in ways we have not thought of. Spazhouse, Intuitive Research has been assisting them in a number of search projects to help them along their road to success. Completing a number of searches on topics such as property history (there is a lot of history in Ulster County), planning commission board hearings, farmer’s market marketing, attending international pickle festival and a bit of photography, we also provided them with a wealth of online information pertaining to the world of wine and viticulture. Spazhouse is a member of the Association of College & Research Libraries. ACRL is a fantastic resource for the work we perform for our clients. While working with Doc Schwarz, I was perusing my August 2018 issue of ACRL News and there in print was a great internet resource article by Michael DeNotto, a Humanities librarian at the Hope College Van Wylen Library titled “Wine, viticulture and enology“. This article provided a wealth of information on a myriad of topics pertaining to wine that we were able to introduce to our client. His introduction in the article introduces the reader to his connection between library science and wine, making the article very user friendly for anyone who comes across the article. A favorite site out of the list was Label This provided by UCDavis. This site has 5,000 images of wine labels from the 1800s on through the 1950s. The labels were from the collection of Maynard Amerine, a professor of UC Davis in the area of viticulture. The resource would prove very handy to graphic designers who may need a bit of inspiration on creating wine labels. The among some of the resources the article contains is a list for searchable databases on wine and grape registries as well as libraries across the county that have immense collection of resources pertaining to wine, the history of wine and wine culture. I was not aware of the extensive history of wine making in Oregon. If you want to increase your knowledge of wine please check out the article by Michael DeNotto.